Joseph P. Ditchman, Jr. has been a valuable member of Ostendorf-Morris since 1969. 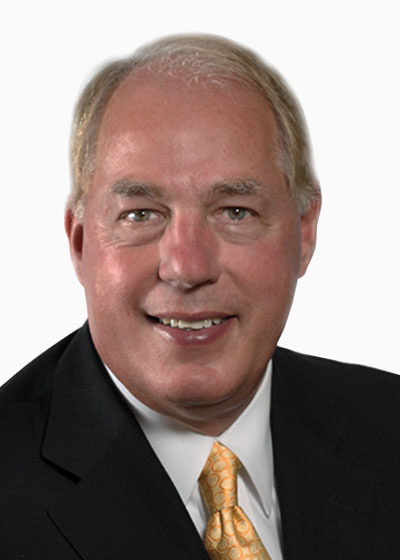 He joined the company’s Industrial Brokerage Department as a sales associate, and is now Partner Emeritus of the Hanna Commercial Cleveland office. Joe has been a long-standing and active member of the industrial and office real estate community, serving an integral role in hundreds of transactions involving all aspects of the real estate process. He has been instrumental in locating numerous corporate headquarters throughout his career. Joe has an uncanny and thoughtful sense of real estate and how the facility can help a corporation achieve their goal. He has helped numerous non-profits with their real estate needs. As a member of the Society of Industrial and Office REALTORS (SIOR), he served on its national executive committee where he was one of several members responsible for the organization’s entire restructuring. He is also a member of the CRE, offering counseling to corporate clients. Joe has served as President of the Cleveland Area Board of REALTORS’ and Ohio Association of REALTORS’, the largest trade association in the state. Joe has also served on the Board of Directors and was Regional Vice President for National Association of REALTORS (NAR), the largest trade organization in the country. Joe has served on numerous other committees and task forces including the strategic planning committee of National Association of REALTORS. In addition, Joe has testified before U.S. Congress, The Federal Trade Commission, and The Secretary of Treasury.